Kpop Trend Change: Why did Suzy Give Up on Going to College? 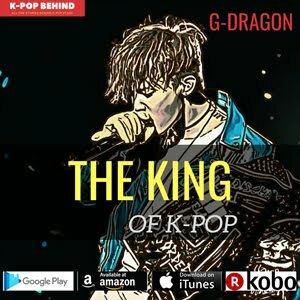 Years ago, It was a matter of course that young kpop star enters a college at 18. You can say it was caused by Korea's particular social atmosphere. In Korea, to be frank with you, a person's educational background is all-important. 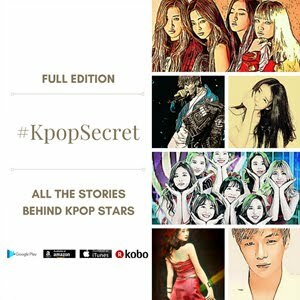 Prominent Kpop idol stars like 4minute's Hyuna, Beast's Son Dong Woon, SNSD's Yoona, Wonder Girls' Sun, Big Bang's G-Dragon and FT Island's Lee Hongki have entered college. But these days, young kpop stars do not go to college unlike common people as they age. Do you know why? Representatively, Miss A's Suzy gave up on going to college. I met her when she was in her high school graduating class, and asked how she thought about going on a college. She answered in this way. "I think now is not the time to enter a college. I will enter a college, when the tide serves." Without going to college, Suzy has been on the up and up as a popular star. 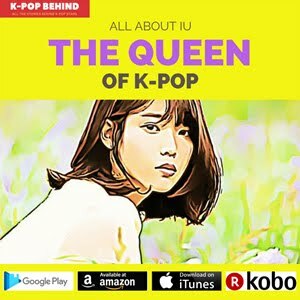 IU gave up on going to college and has been concentrating on activities as a Kpop star. 4minute's Hwon Sohyun also gave up entering a college by the same token. And IU is another Kpop star who decided not to enter a college. She announced that she will be concentrating on activities as an entertainer, instead of going to college. It seems that Suzy, Kwon Sohyun and IU all think that it is no use to enter a college if they can't take attendance in school because of their busy schedules as Kpop stars. BoA is another Kpop star who didn't go on college. Their senior singer Boa also has commented about this. Boa made her debut in 2000 when she was only 13. She said "I'd entered middle school at the top of my class. However, I decided not to enter a highschool. Later, I took a highschool qualification examination separately. I have wondered if college could be helpful for me because I esteem real ability more than academic titles." In Korea, because Suzy, IU and Boa's choice is regarded as a wise and bold decision, people are giving them a big hand. SNSD's Yuri & Sooyoung at their college. Of course, there are kpop stars who are still doing well in their colleges. 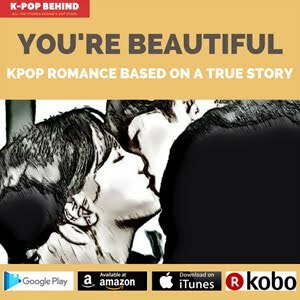 Girls' Generation(SNSD)'s Yuri, Soo Young and Seohyun are the typical cases. Their photos with classmates have been an issue. They look just like other ordinary students! Yuri and Soo Young are in attendance at Choong-ang University, while Seohyun is in attendance at Dongguk University. 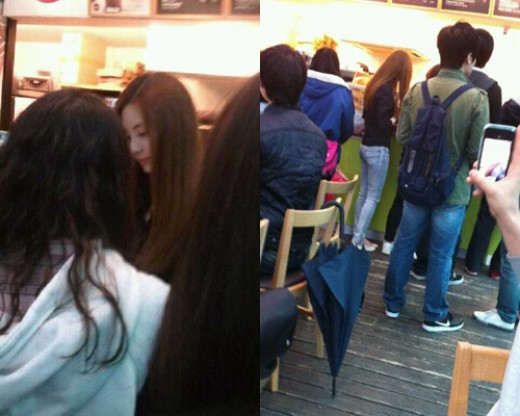 SNSD's Seohyun at her college. So, what do you think of it? 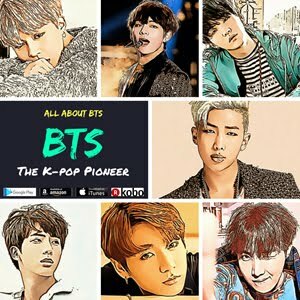 If you were a Kpop star, would you go to a college? 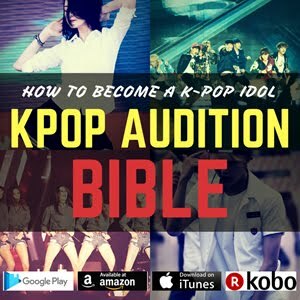 It is clear that young Kpop stars have to make the right choice which is helpful for themselves.